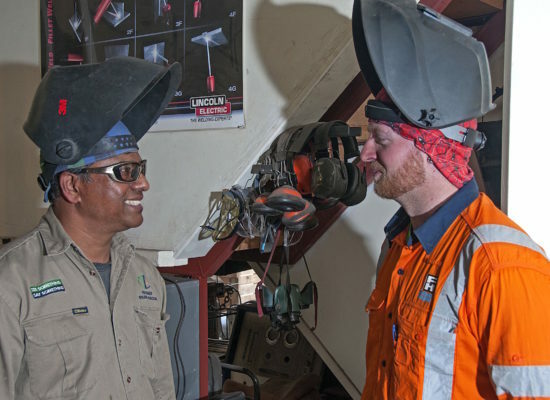 Auckland Welding School provides a broad range of tuition and certification options for individuals at all levels, from trainees to experienced welders. Conveniently located just off the motorway on Auckland's North Shore. The difference between us and other providers is that you can customise your course schedule. There are no set intake dates - you can start when you like. We offer 12 x 2 hour sessions. We are open Monday to Friday 7.30am to 5pm (you can call in at any time and complete your 2 hours). We are also open late night Tuesday 5pm to 7pm, and on Saturday mornings 8am to 12 noon, where you can also book in for a 2 hour session. If you have a job, children, hobbies etc - we will help you work around your current commitments, and make it easy for you to get the training that you require as quickly and easily as possible. 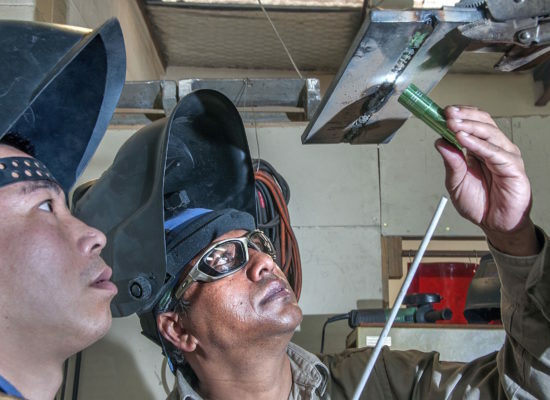 Auckland Welding School provides a selection of courses for different processes, materials and experience levels, as well as hourly practice rates. 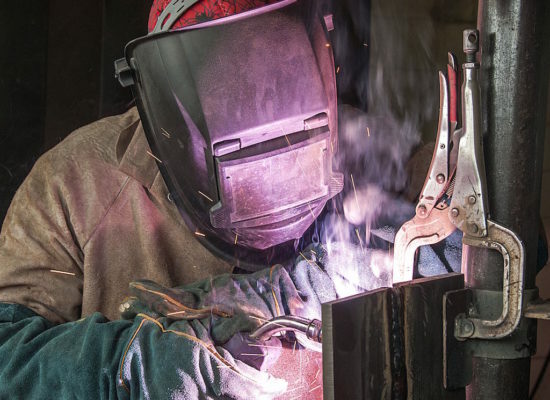 Auckland Welding School offers National Standards Welding Tickets and welding re-certification, including the AS/NZS 2980 or NZS ISO 9606.1 2017 Welding Certificate. Contact us for further information or to schedule welding course sessions and exams at a time that is convenient for you.